Today Samsung announced that the new Samsung Galaxy S II will not be offered on Verizon Wireless. At an event next Monday, Samsung will make this official. while also saying that the phone will be available on AT&T, T-Mobile, and Sprint. Samsung has high hopes for the Galaxy S II, but neither it nor Verizon is sharing the reasoning behind the sudden lack of desire to work together, even after Samsung’s Droid Charge launched on Verizon in May. Samsung experienced the highest rate of growth in the smartphone market of any manufacturer over the last year, constituting 13 percent of all smartphone sales. But losing the favor of a major carrier in conjunction with a bevy of lawsuits from Apple, including a preliminary injunction against sales of the Galaxy S, Galaxy S II, and Ace smartphones in the European Union, could hinder the company’s growth plans. 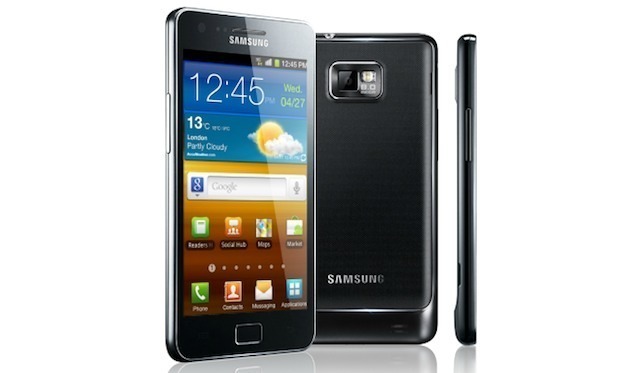 The Galaxy S II sold five million units in 85 days after launching in Asia, Europe, and Australia. The Sprint version of the phone will retail for $199 with a two-year contract. Samsung Galaxy S II SignUp Page is Live! Previous Windows Phone now has 30,000 Apps!